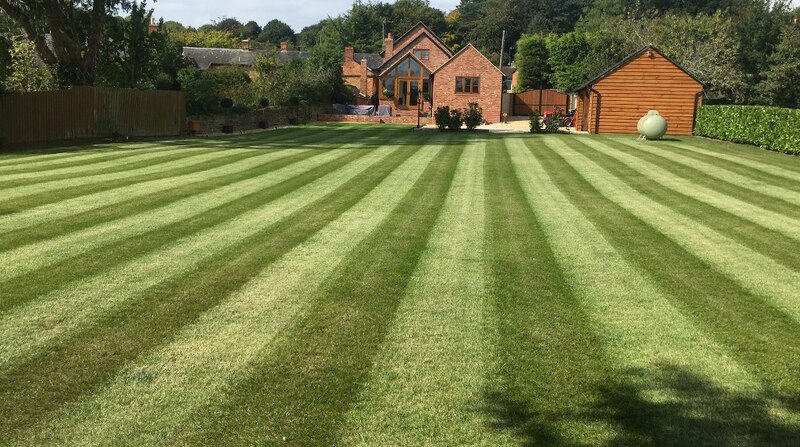 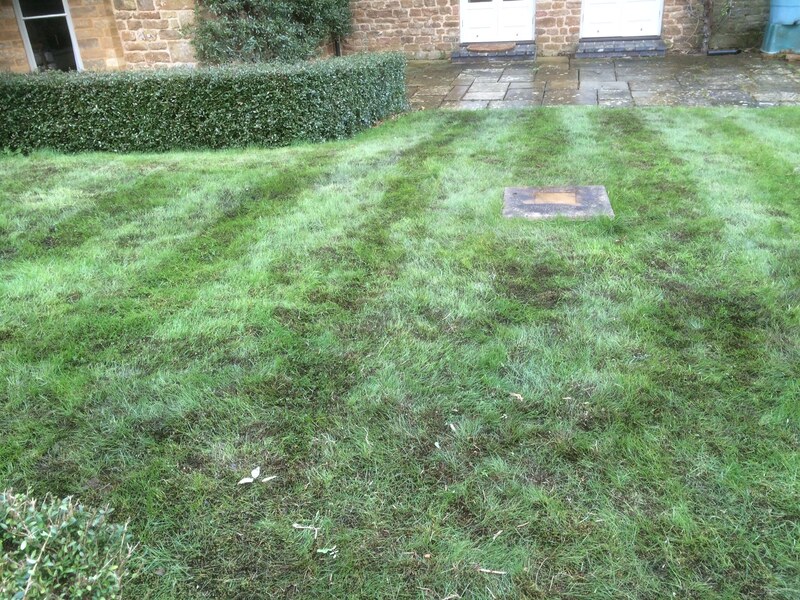 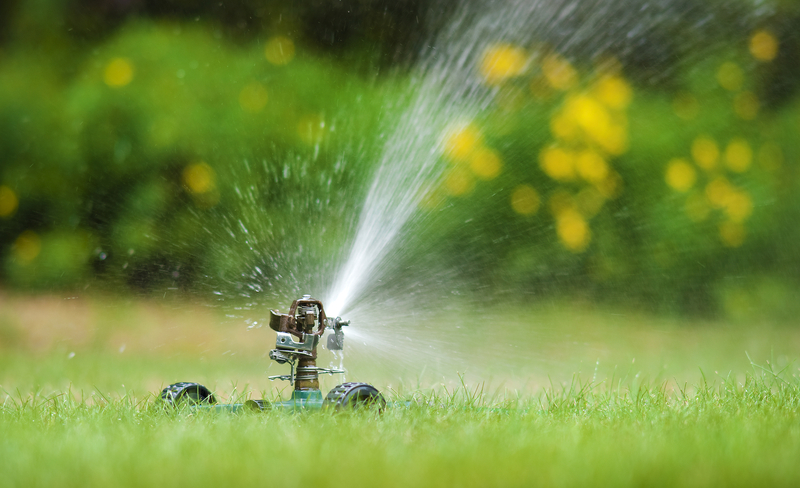 Summer is the time of year we all use our gardens most so it’s important to make sure your lawn is looking its best. 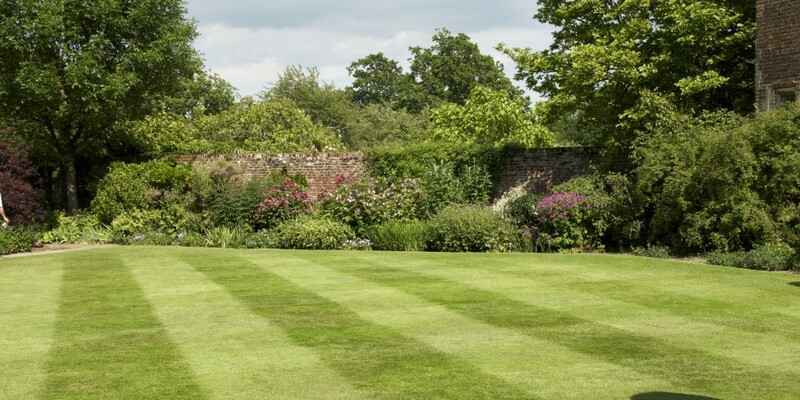 Our Early Summer treatment involves applying summer fertilizer to maintain that deep green, rich verdant thick lawn. 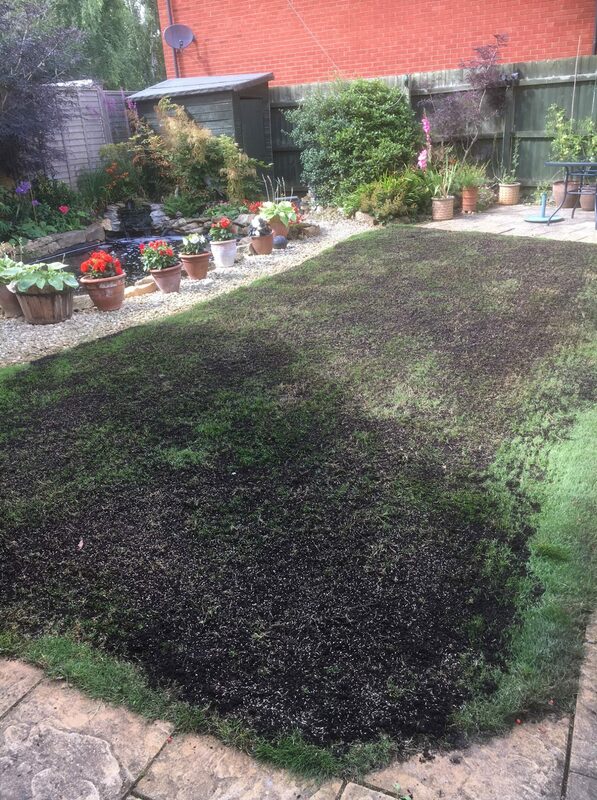 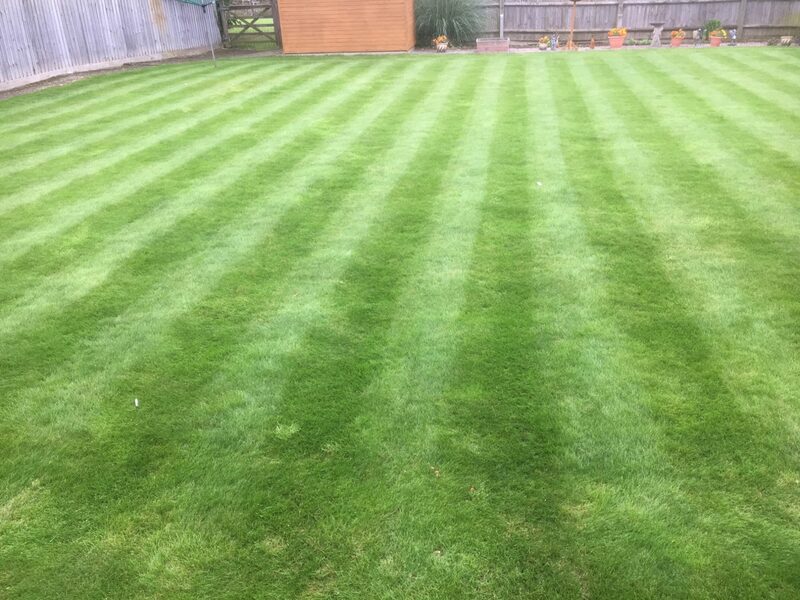 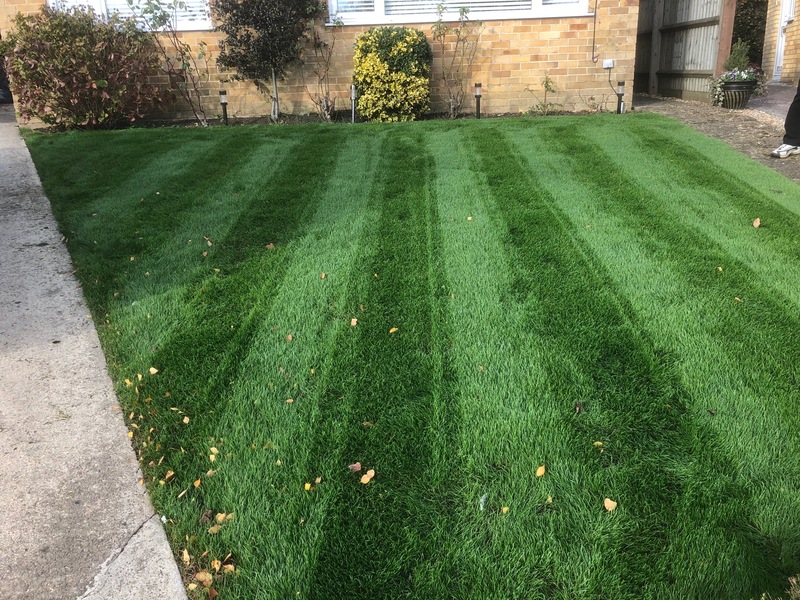 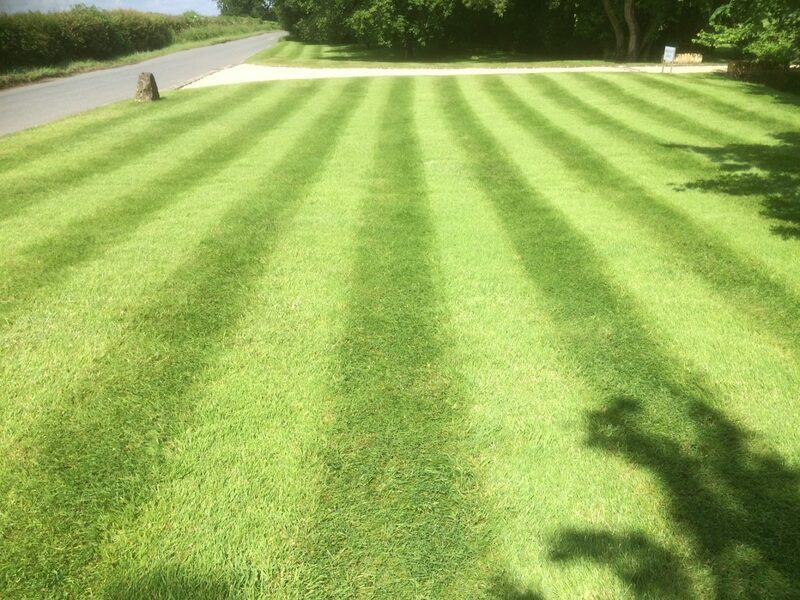 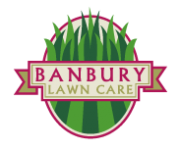 Our treatment is applied twice in the Summer to ensure your lawn has all the nutrients it needs to stay healthy throughout the Summer months. 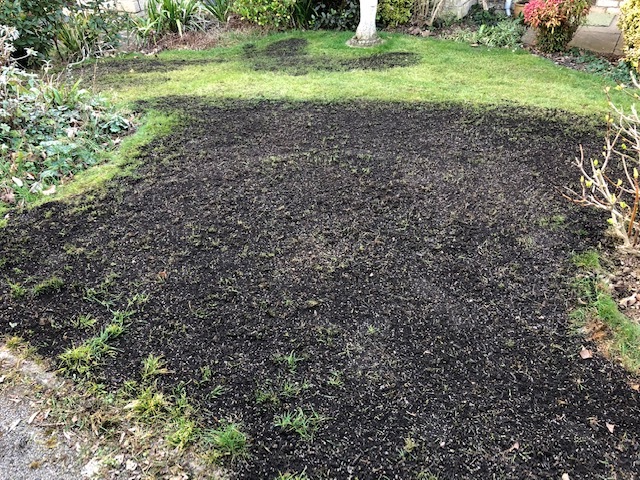 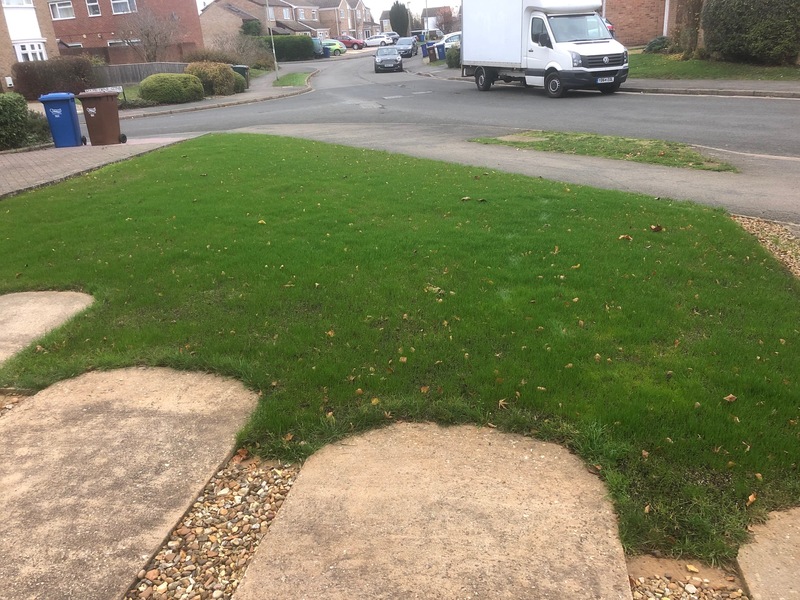 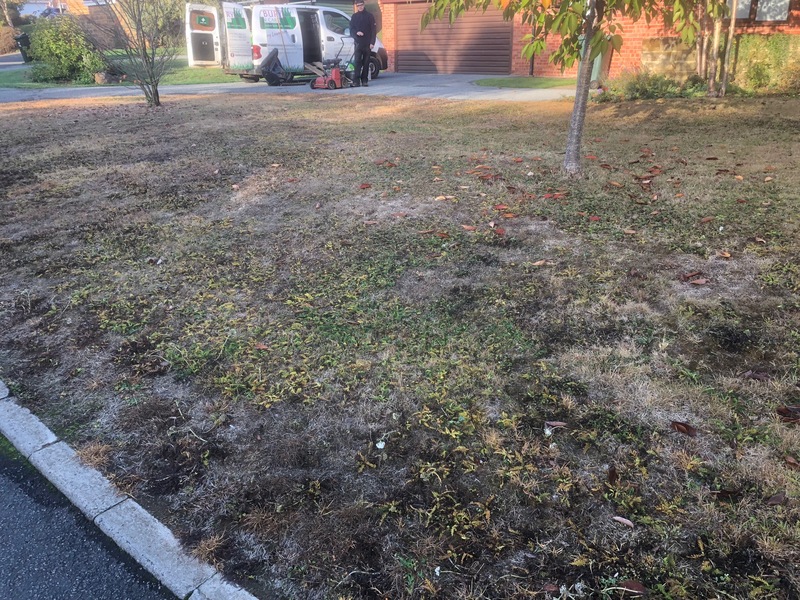 Also, at this time we will provide an important weed treatment that will rid your lawn of many of the weeds that have developed and ruin that uniform appearance.